Traveling with a group of students is an exciting and special experience that does not come around often, so choosing the perfect destination is no easy task. You want to take your students on a journey to a place where they can embark on adventures they never expected, experience history they have only ever read about and taste food unlike anything they can get back home. That pretty much sums up Atlanta, Georgia. Why should student groups visit Atlanta? Home to the busiest airport in the world, Atlanta receives upwards of 50 million visitors a year making it one of the most popular cities to visit in the United States. The appeal of the city could be due to its convenience as 80 percent of the nation is just a two-hour flight away, or maybe it has something to do with the city’s rich history, unique attractions, diverse food and plethora of top-notch performing arts venues. Whether your students are historians, foodies, musicians, adventurers or just looking to make some memories with their peers, Atlanta has everything they need and more to make this trip one they will never forget. What makes Atlanta unique for student groups? In Atlanta, there is always a story to tell, whether it centers around the life of a well-known leader of the Civil Rights Movement like Dr. Martin Luther King Jr. or the tale of an all-but-forgotten Civil War soldier buried in the Historic Oakland Cemetery. The city is known for its important role in the Civil War and the Civil Rights Movement so it is unsurprising that Georgia’s capital is bursting with history just waiting to be recognized. But make no mistake, Atlanta is not stuck in the past, it is also home to modern attractions like one of the largest aquariums in the world or the iconic College Football Hall of Fame. With such a wide variety of popular and historic attractions to choose from it may be hard to take a step off the beaten path and explore Atlanta’s alternative side, but you will be happy you did. Atlanta is full of hidden gems like secret hiking trails that double as a community art exhibits or unconventional performances at the Center for Puppetry Arts. 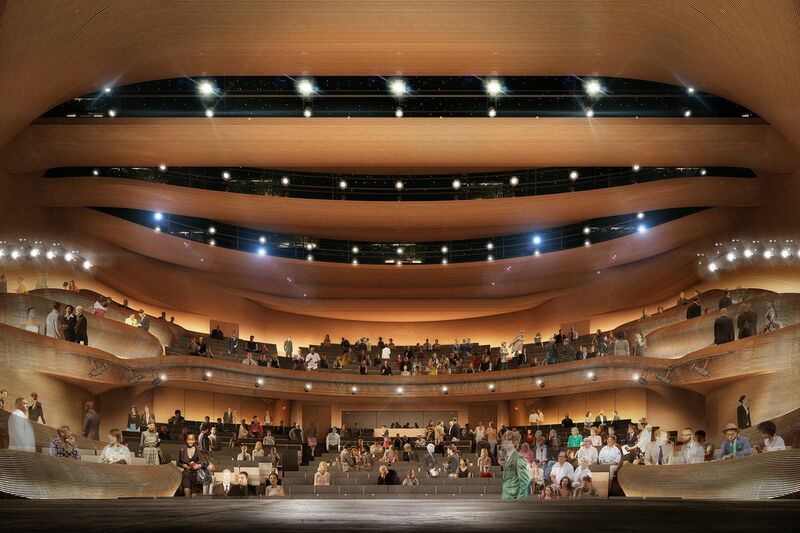 If music and the arts are what your students seek, they can take a seat at one of the many beautiful performing arts venues where they can watch Broadway and Grammy-winning performances or steal the stage by competing in one of the many seasonal festivals. With so much to experience in “the city too busy to hate” your students are sure to work up an appetite and when they think of Atlanta food, one thing probably comes to mind: barbeque. While the city sure has its fair share of those (it wasn’t named one of the best cities for barbecue in America by Travel & Leisure for nothing), what you may not expect is that it is also home to one of the most culturally diverse restaurant scenes in the country. From the string of exotic restaurants along the Buford Highway to authentic Italian cuisine at Amalfi Pizza, your students’ taste buds will be sent on a trip around the world. After such a long journey, they will need a place to rest and shelter is never far away in Atlanta as there are plenty of affordable, safe and comfortable hotels just a short walk from some of the city’s most popular attractions. 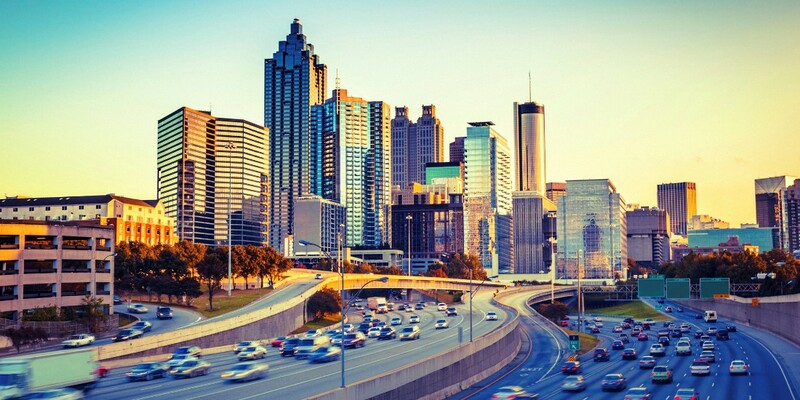 What are the best times to travel to Atlanta? 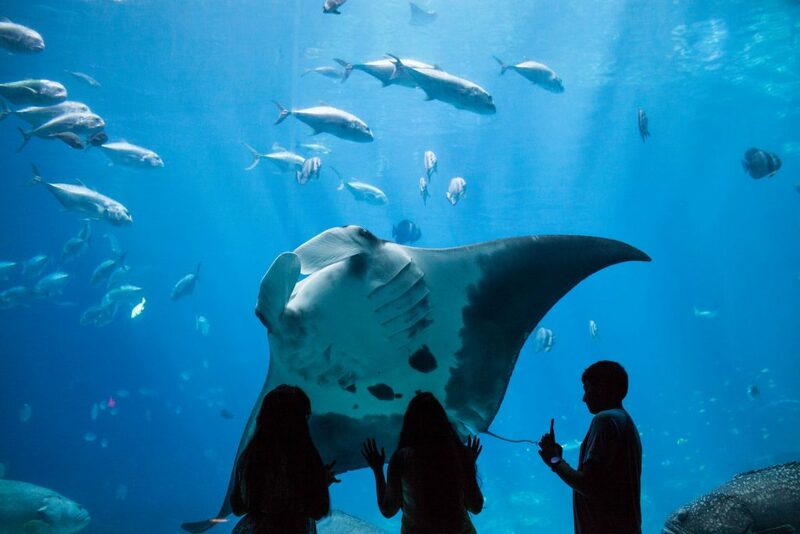 Atlanta is a great city to visit year-round as it is home to a number of amazing indoor attractions that make it impossible for the weather to ruin your trip. However, the best time to visit Georgia’s capital is from March to May. 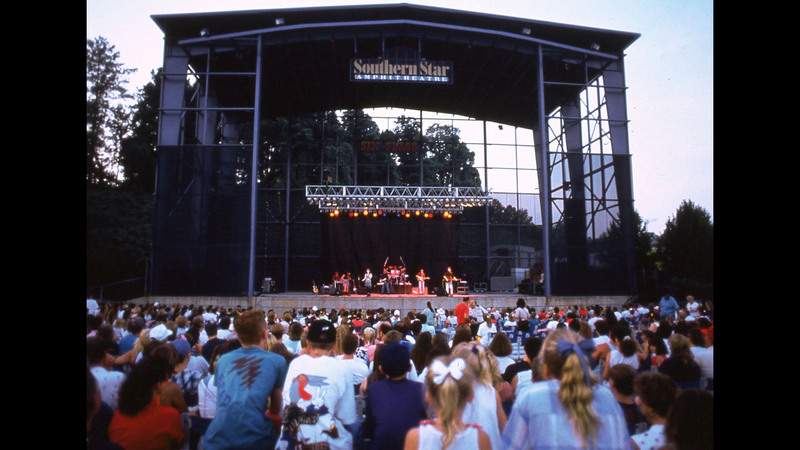 Atlanta comes alive in the spring as the season kicks off the city’s famous music festival scene with events like the Southern Star Music Festival Atlanta, GA that your students can compete in. While there are still many entertaining events in the summer, you run the risk of experiencing “Hotlanta”, a nickname given to the hot and humid summers of the southern city. Atlanta summers are also part of the Atlantic hurricane season which could pose a safety risk for your students. Despite these weather issues, the summer is also when hotel rates are at their highest so if you are looking to save some money we recommend steering clear of this popular tourist season.